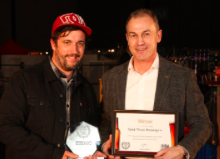 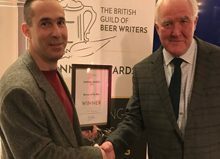 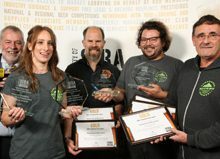 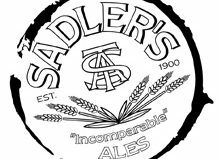 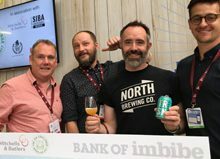 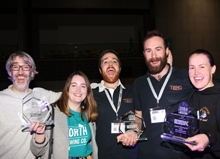 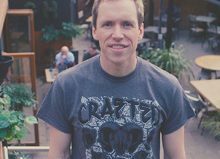 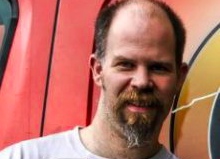 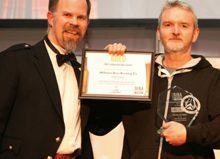 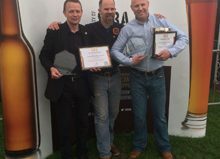 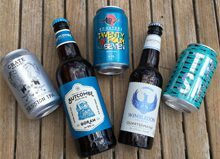 Backyard Brewhouse in Walsall and Thornbridge Brewery in Bakewell have taken home the two top spots at the SIBA Midlands Independent Beer Awards, taking home overall Gold in the cask and small pack competitions respectively. 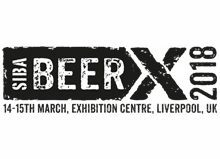 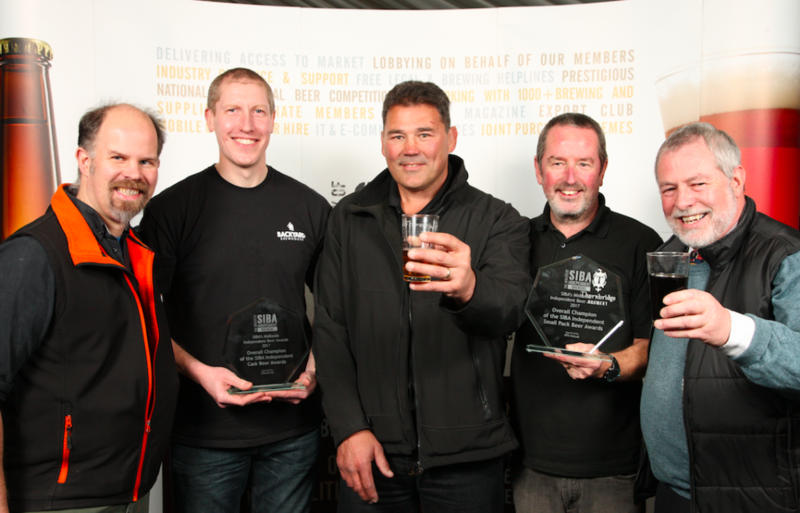 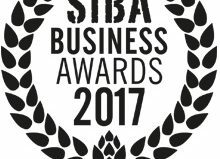 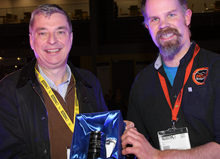 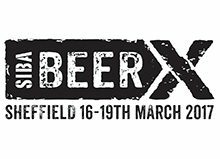 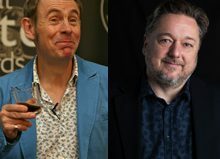 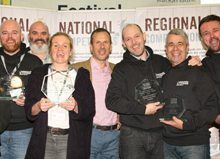 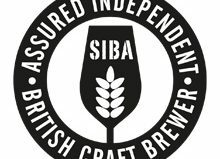 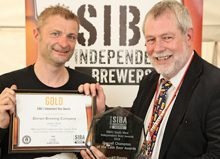 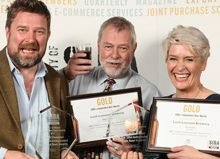 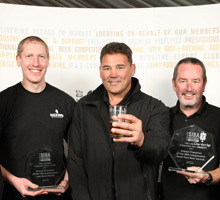 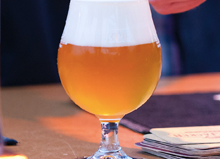 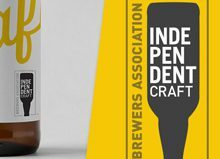 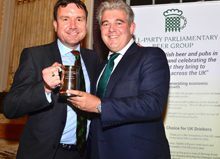 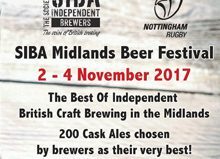 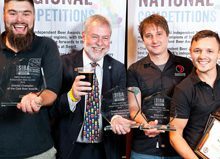 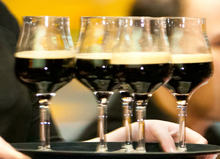 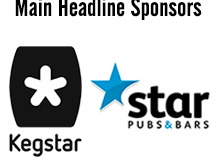 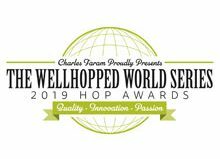 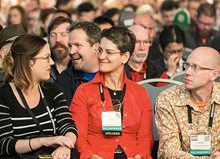 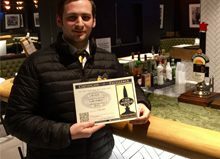 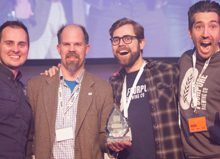 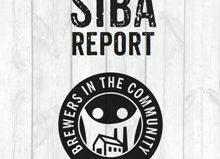 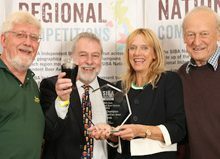 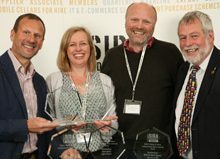 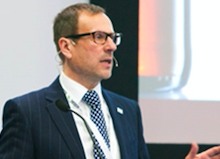 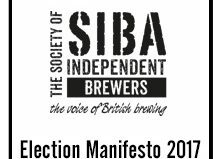 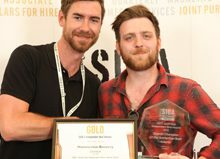 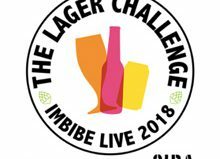 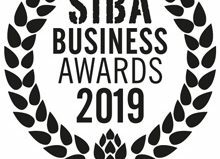 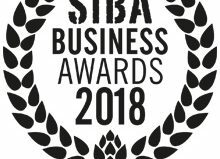 The prestigious awards, run by the Society of Independent Brewers (SIBA), held at Nottingham Rugby Club prior to their beer festival, are judged by brewers and beer experts and seen very much as the ‘brewers choice’ awards in the industry. 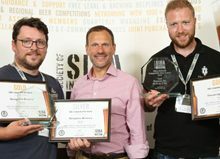 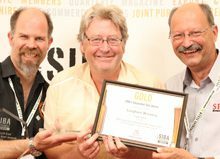 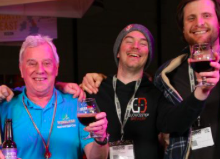 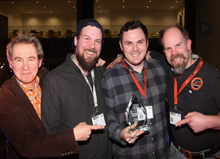 Backyard Brewhouse’s aptly named ‘Gold’ took home the overall Gold in the cask competition and Thornbridge brewery’s AM:PM was named overall small pack (bottle and can) winner. 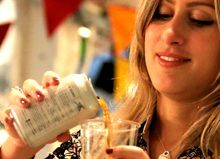 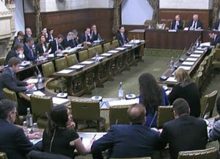 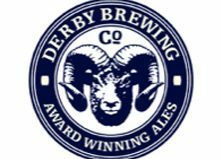 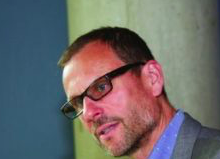 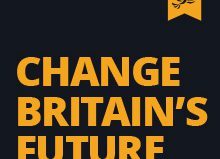 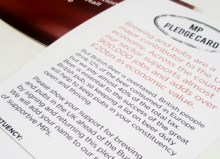 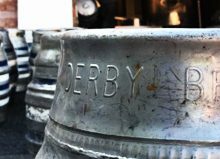 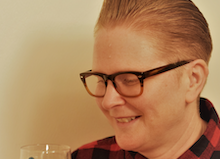 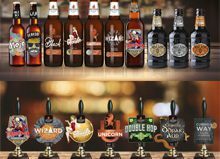 Derby Brewing Crowdcube campaign hits overfunding! 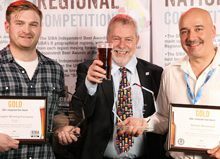 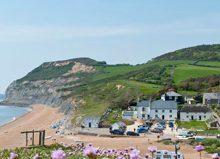 The Robin Hood (AND) Little John in Arnold is the Nation’s best cider pub! 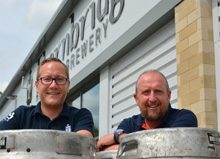 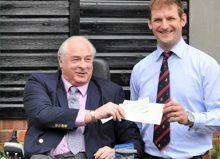 Coventry Rugby raises a glass of new official club beer ‘1874’ to celebrate the new season. 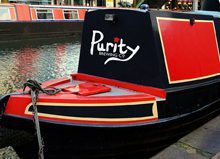 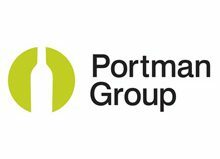 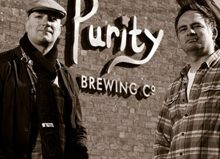 Ricoh Arena and Wasps toast new partnership with Purity Brewing Co. 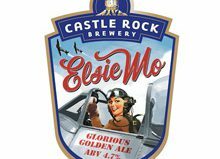 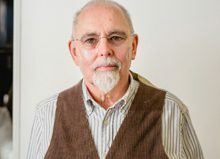 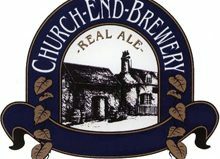 The Chiltern Brewery and leading beer writer, Roger Protz, brew ‘Flanders Pale Ale’ to commemorate centenary of the beginning of WWI. 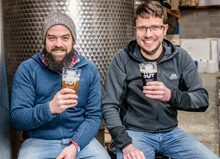 Mix96 invite The Chiltern Brewery to Brew their 20th Anniversary Beer and launch their ‘Name The Beer’ Competition. 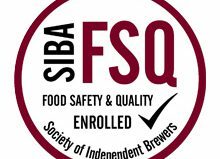 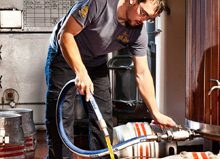 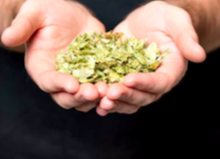 Setting Up A Microbrewery Short Course – Bakewell, Derbyshire. 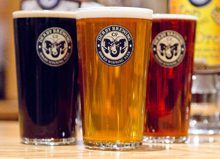 CHEERS TO NEW LOCAL BEERS!